From packing hacks to checklist advice, here's how to navigate moving while still keeping your sanity. Make a move easy by taking care of some of the DIY projects before you actually settle in. 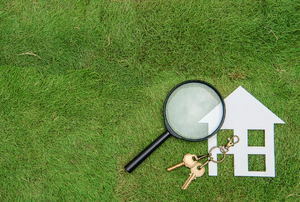 Tag along with the home inspector to be an informed buyer or seller. 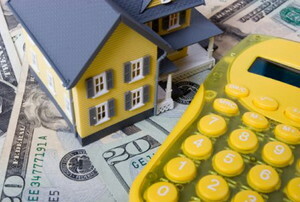 Preparing to sell your home but want to increase your resell value? 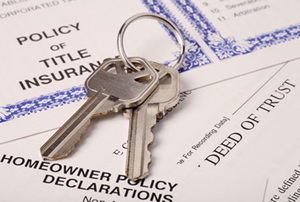 Read this article for advice on using the Internet to research real estate records. 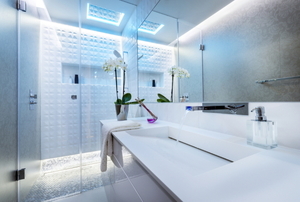 Read this article for advice on sprucing your master suite to sell. 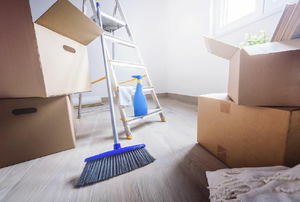 Packing up and moving on may not be as cheap as you think. 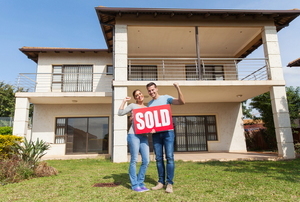 Don't ignore these tips from real estate agents about what really sells your house! 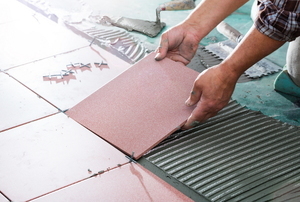 $1000 goes a long way in adding value to your home with wisely chosen projects. 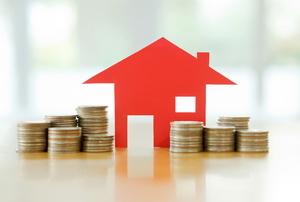 It's wise to know how to invest your cash when renovating a home for sale. Sometimes the most obvious fixes may not be the most fruitful. 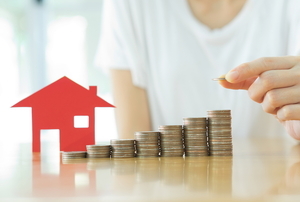 Can I Buy a Home Without a Broker? Our in-house experts reads a California reader's burning real estate questions. 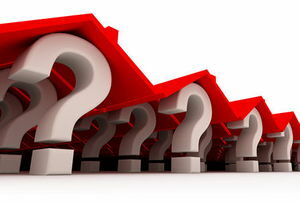 Our in-house expert answers a reader's questions about the current condition of the real estate market. Ready to flip? A house that is! Use our money-saving ideas and you'll do flips when you see all the money you saved! 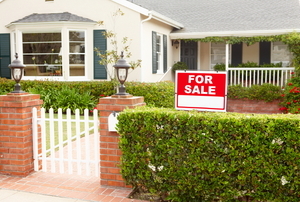 Read this article for advice on quickly sprucing-up the visual appeal of your home's exterior. 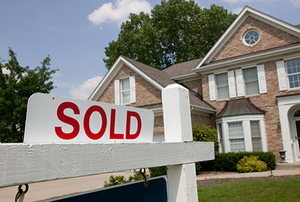 Read this article for advice on working with a real estate agent. 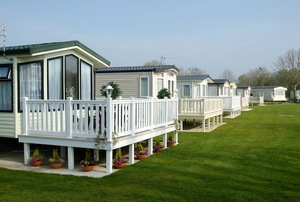 Read this article for advice on buying a mobile home. 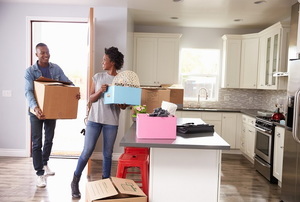 Moving into a new home is supposed to be a joyous stepping stone in one’s life; the last thing you want to associate your new home with is physical injury or damaged heirlooms. 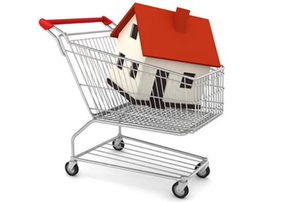 Want a smooth move into your new home or apartment? Follow these do's and don'ts. 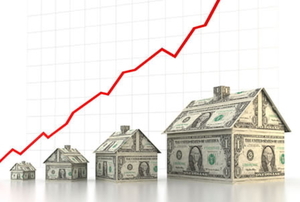 Thinking about moving? 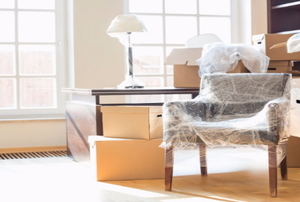 Take advantage of the off-season and save on your moving costs. 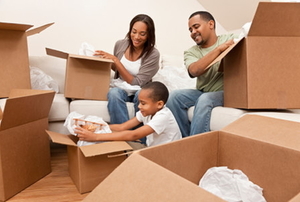 Read this article for detailed advice on how to pack your entire house for a move.